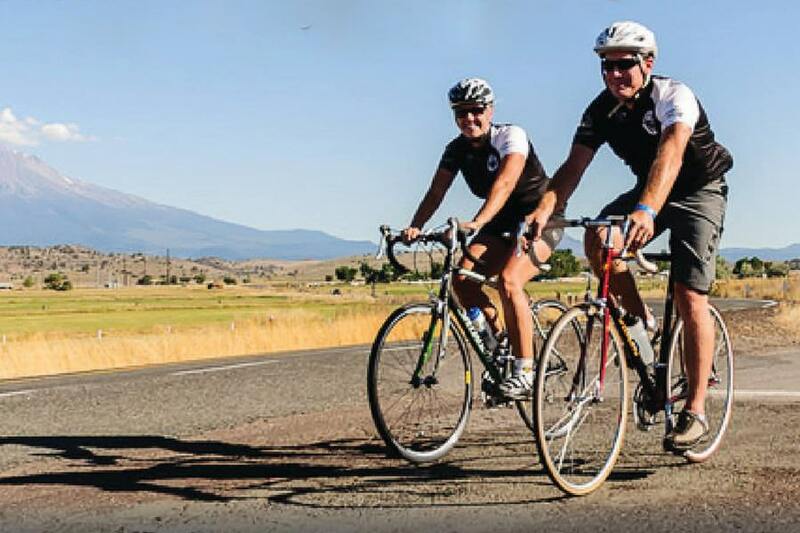 The Siskiyou Scenic Bicycle Tour is a 1 day event that has 5 different length rides of 81,69,38,21 and 8 miles through stunningly beautiful Siskiyou County, CA. The long ride has 9.2 miles of gravel around Irongate and Copco Lakes and has 4,692 ft. of elevation gain. All other rides are pavement only. There are multiple rest stops and sag wagons on all rides. Rides for everyone in the family! Go to siskiyoucentury.com to register and to see all the routes with maps and more details. The 2 long rides start at 8 am, the others at 10 am. A post ride meal and entertainment are included in the registration price. Camping available at the park. Sponsored by the Rotary Club of Yreka. This event was previously known as the Siskiyou Century.